Founded by Claude Nobs in 1967, the first Montreux Jazz Festival lasted 3 days, and featured the Charles Lloyd Quartet with Keith Jarrett, and Dusko Goykovic. It has expanded to 2 to 3 weeks in duration, becoming one of the premiere jazz festivals in the world. 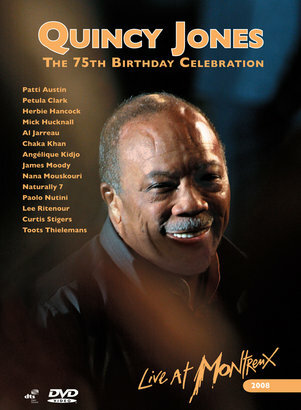 A wide variety of jazz styles have been preserved on these DVD concerts. 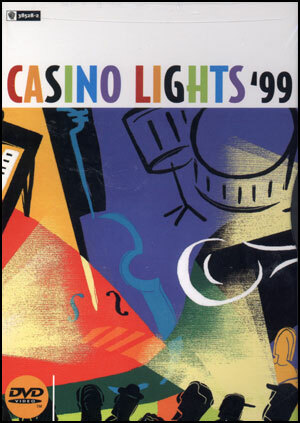 This 1996 performance at the Montreux Festival features Herb Alpert together with The Jeff Lorber Band in a sparkling performance of Alpert's biggest hits. George Benson selected this show from 1986 from his more than 11 performances at Montreux. Included are 18 classics and hit tracks. 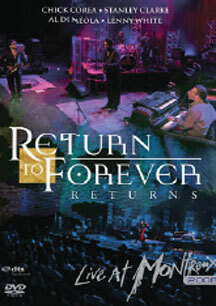 This DVD features the saxophonist live at Montreaux in 2002 with her band Funky Stuff. Also included is 1998 bonus performances. Recorded at the prestigious Montreux Jazz Festival, Switzerland on July 17th, 1985, this concert captures Bob James in one of his finest live performances. This DVD features Seu Jorge's 2005 first appearance at the Montreux Festival where he performed many of the tracks from his Cru album. This unique concert video brings together the formidable talents of 5 musical superstars: Eric Clapton, Steve Gadd, Marcus Miller, Joe Sample, and David Sanborn in this intoxicating blend of jazz and blues.